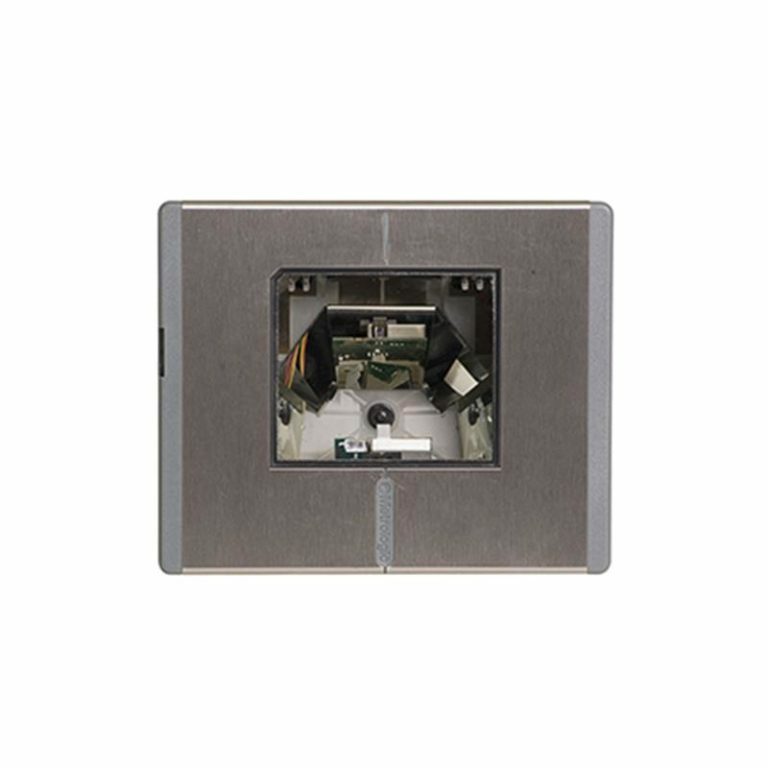 The Dolphin CT60 features an integrated, scalable approach based on common software and hardware for future migration protection without sacrificing enterprise security, reliability, performance, or management features. 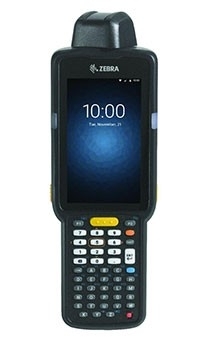 The Dolphin CT60 is also an Android Enterprise Recommended device, meaning it’s rugged, built to deploy easily in the field, and built to stay up to date over a long-life span. 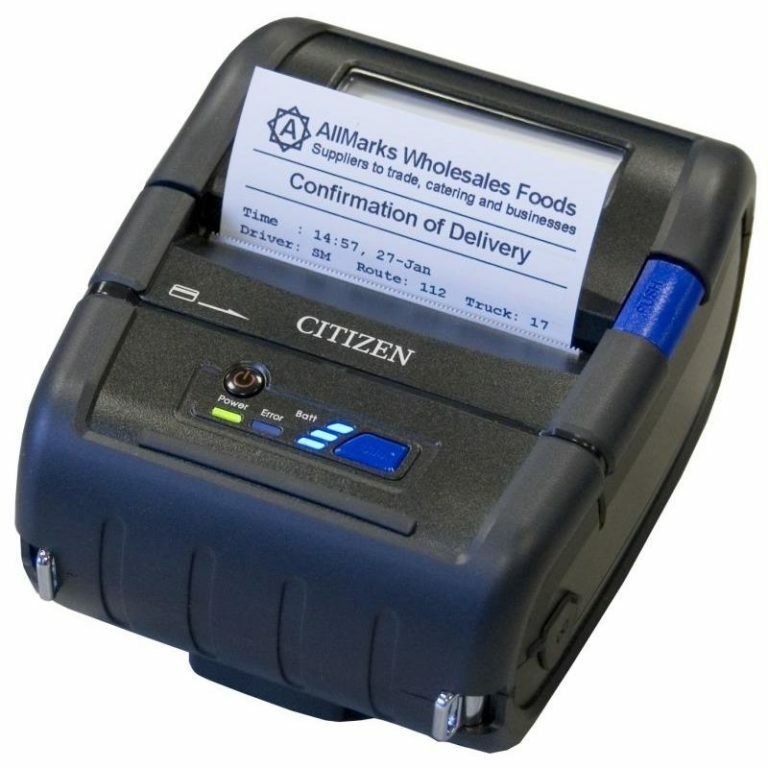 The rugged Dolphin™ CT60 is ideal for enterprises requiring anywhere, anytime connectivity and fast data capture for maximum uptime and productivity. 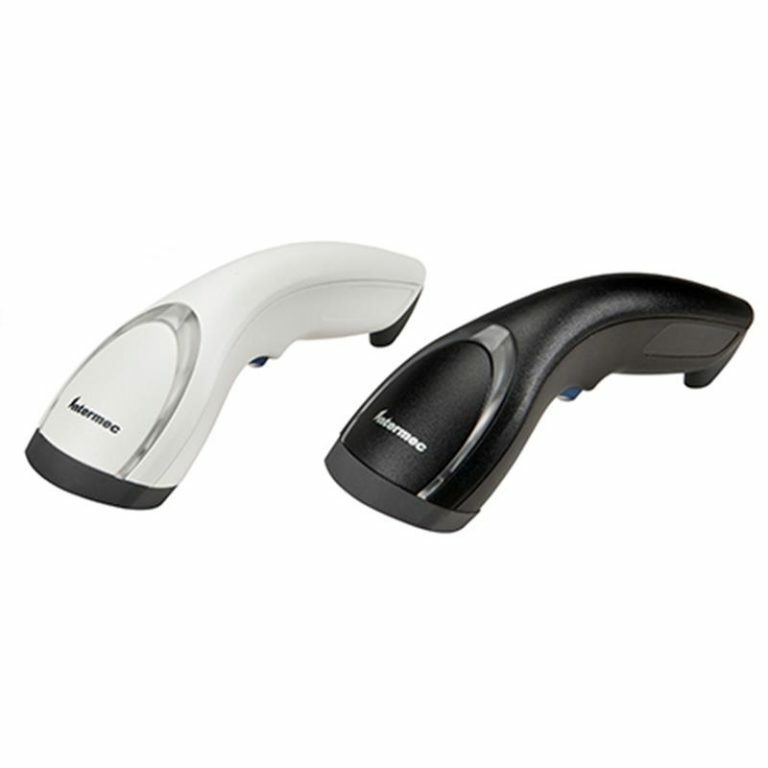 Built on the Mobility Edge™ platform, the Dolphin CT60 features an integrated, scalable approach based on common software and hardware for future migration protection without sacrificing enterprise security, reliability, performance, or management features. 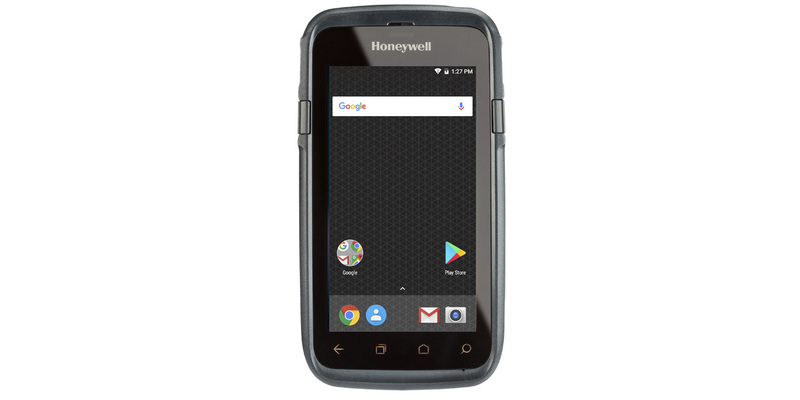 The Dolphin CT60 is also an Android Enterprise Recommended device, meaning it’s rugged, built to deploy easily in the field, and built to stay up to date over a long-life span.